If it gets lost or damaged, we’ll replace it. 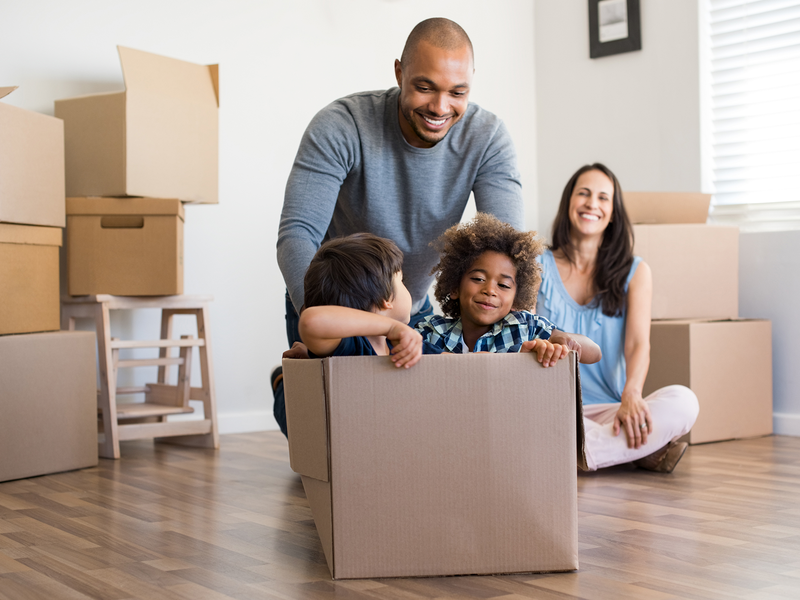 Your new household insurance policy handles the cost of replacing defective or lost items quickly and straightforwardly. Together with you, we’ll find a custom-tailored household insurance policy so that you won’t have to worry about a thing in case of a claim. Depending on the equipment to be insured and the size of your home, you can insure your entire household contents, regardless of whether it’s the water damage caused by a defective washing machine or the burn hole in your new jacket caused by a stray spark from your grill.